When doing research, you ought to study the various options available in the market. You can do this by visiting home improvement trade shows, flipping through magazines, talking to professionals especially ones at bathroom showrooms and surfing the internet. Once you come across a detail or element you would like to incorporate, list it down. When done with the research, only select the details that you would like to adopt and leave the rest out. In choosing a contractor to do the renovations you want, you’ll need to first ask for referrals from friends or family and then, compare the contractors’ quotes. It’s important that you not only look at how affordable they are but also the quality of their work. As such, you should try to balance the rates being offered with the quality of the contractor’s work. In case you intend to do all the work by yourself, you can reduce the labor charges to zero. All the same, it’s advisable that you still include a small figure as you may need to pay yourself something small or, pay the people whose help you may need when demolishing, repairing or installing some things or transporting the renovation supplies. 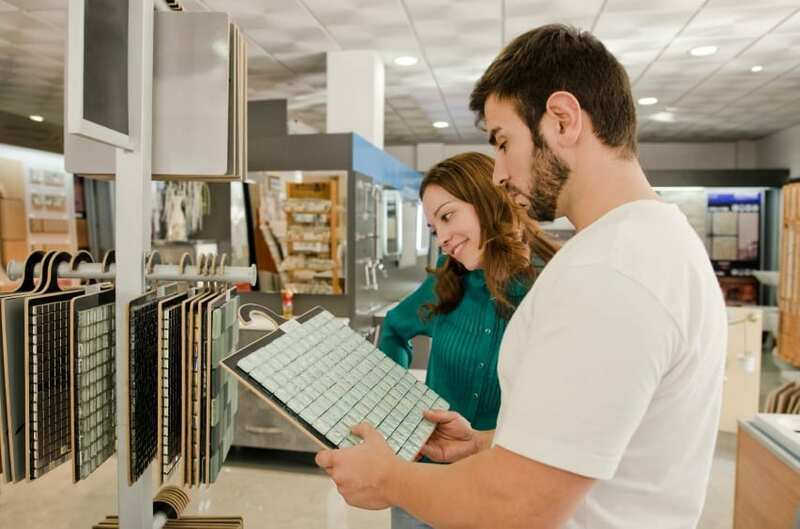 Since you already know what you want, window shopping for the necessary renovation materials shouldn’t be a problem. Doing this will give you a chance to learn about a couple of important details such as the quantity and quality of materials to be purchased and their cost. In case you don’t know much about shopping for these materials, you may seek advice from experts such as plumbers, contractors or the retailers. Then, after you have established the materials that you will be using, you can list down their prices. The last bit of budgeting for a bathroom renovation is to add everything up: the cost of hiring a general contractor and the cost of the materials/supplies. If the price seems too high, you can forego the services of a contractor and instead, do the renovations yourself. Alternatively, you can do some of the work and let the contractor do the rest. You may also choose to cancel some of the not-so important bathroom elements so as to save on the cost. Just like every other budget, it’s important that you overestimate everything for the market is quite dynamic and so are the renovations. For instance, a few problems may arise when least expected, such as the need to change the plumbing system or re-do the flooring.